Shop the Amazon Warehouse Sale to save 20% off of thousands of items! You’ll find deep discounts on close-out sales, open-box discounts, and marked-down returned or refurbished products. It’s a great way to find mark downs on items that normally don’t go on sale, as well as rock bottom prices on those that do! Take your Nerf gun battles to the next level with these super cool darts. Right now, you can get this Set of 10 Glow In The Dark Nerf Darts for just $4 (reg. $10). These darts are SO cool! You can have fun battles outside at dusk or in the dark. I know my kiddo would love this! The BattleFX darts are compatible with all Nerf N-Strike Elite and most Nerf N-Strike original Nerf guns. These would make fun gifts, too. Any kiddo would love to get these. I’m thinking about getting these for all the kids in my family so we can have some mega battles! 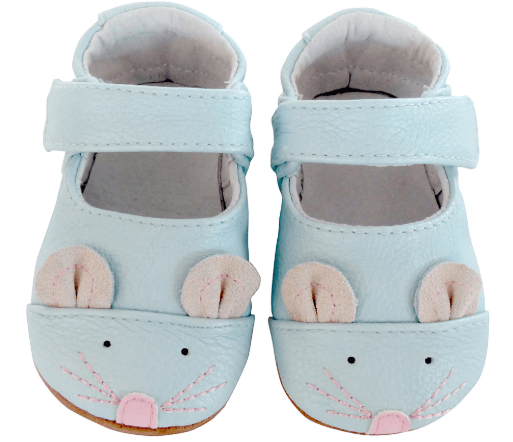 There is nothing cuter than baby shoes. 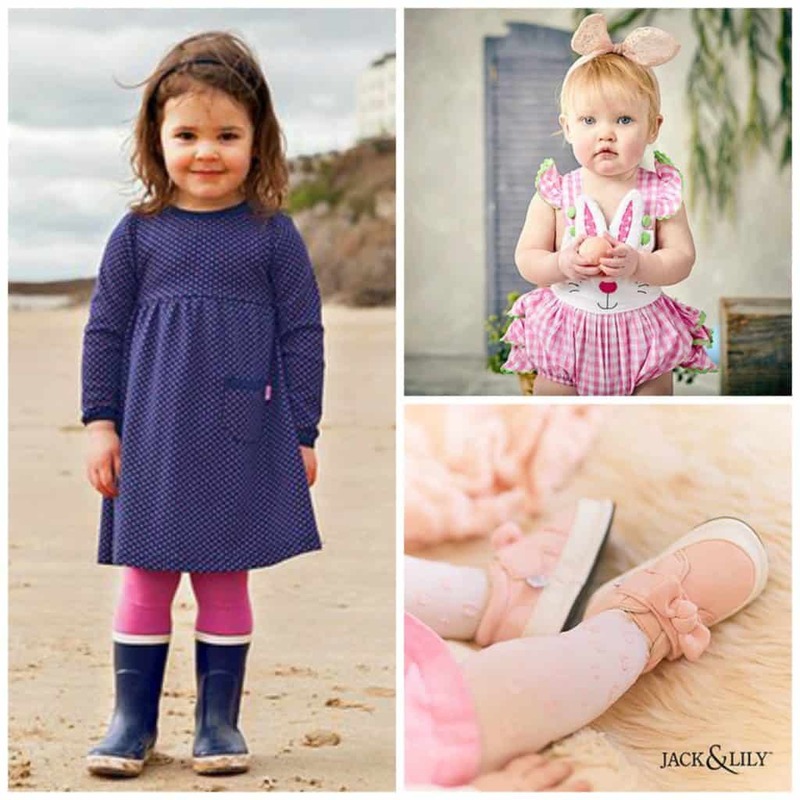 If your little one is close to walking or is a new walker, you can get some adorable baby and toddler shoes discounted today during the Jack & Lily: Baby and Toddler sale included in today’s Zulily deals. New to Zulily? First, sign up here, and then you can start shopping! I’m obsessed with the mouse face on these Blue Shea Leather Booties. They are too cute! Get these for $14.99. Boys will look adorable in these White & Black Blake Leather Sneakers. These are on sale for $16.99. 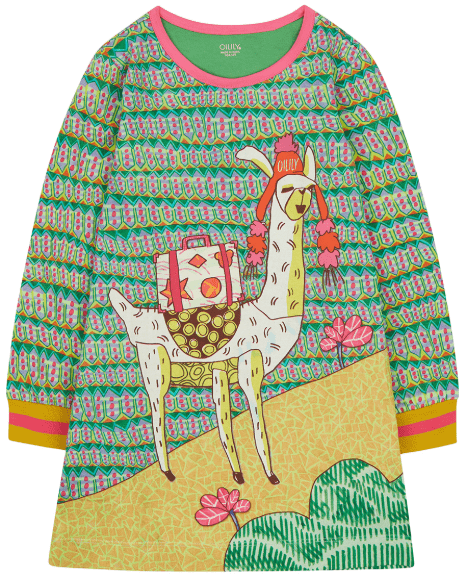 My daughter is obsessed with llamas, so she would go crazy for this fun and colorful Green Llama Thelama Shift Dress included in the JoJo Maman Bébé & More: Up to Big Kids sale. Get this dress for $52.99. 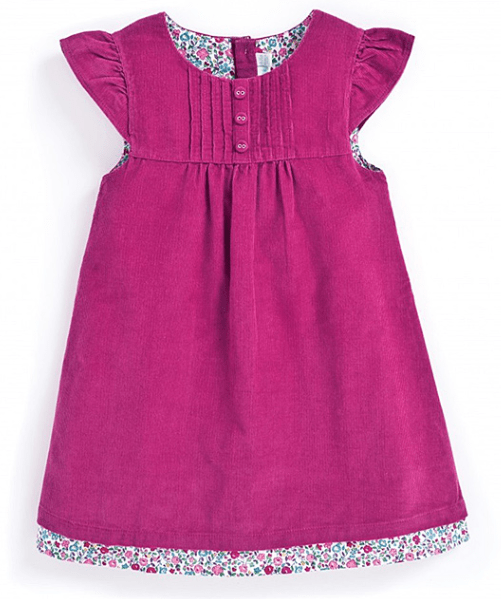 This Raspberry Pretty Corduroy Dress is classic, and I love the floral trim around the bottom. This dress is on sale for $22.99. And, if you love smocked clothes for your little ones, you’re going to want to shop the Smock in the Name of Love: Baby & Up sale. 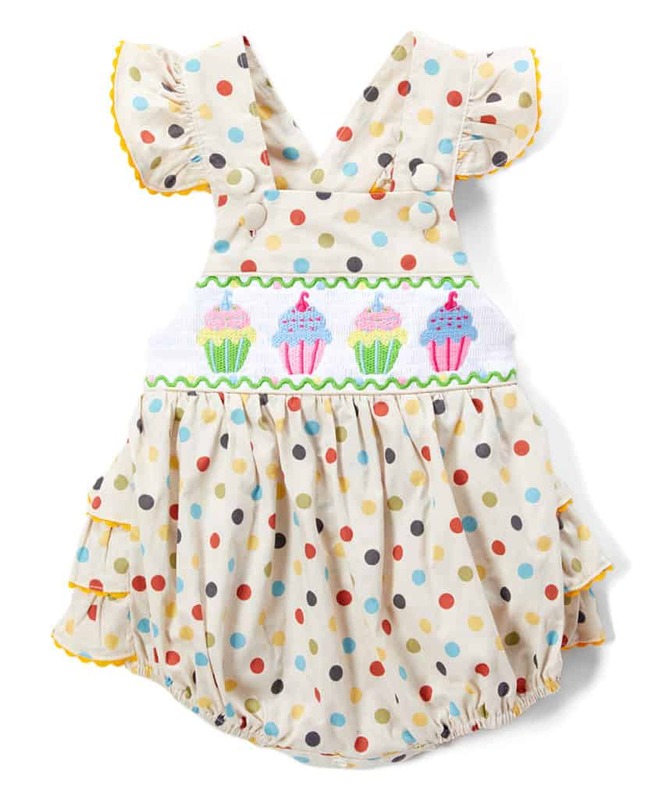 This Beige Polka Dot Cupcake Ruffle-Trim Smocked Romper is too cute and would be perfect for a birthday! Get this for $18.99. 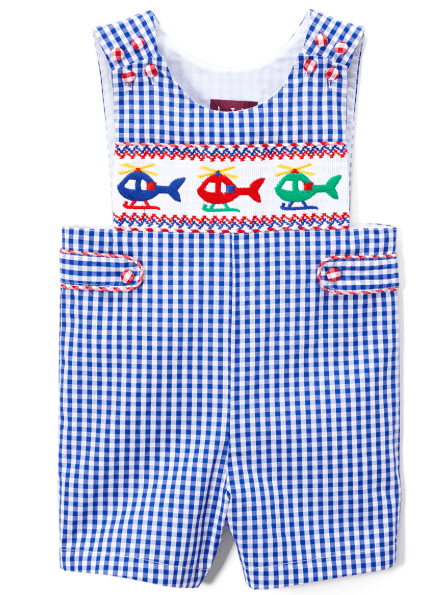 How adorable are these Blue Gingham Helicopter Smocked Shortalls for little boys?? These are on sale for $17.99. Find more FREEBIES and Amazon Deals on Frugal Coupon Living. Browse ALDI Weekly Ads. 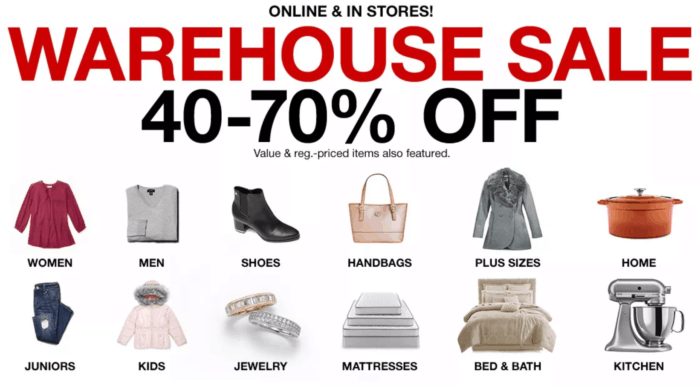 For a limited time, shop the Macy’s Warehouse Sale 40% to 70% off and save up to 70% on hundreds of items! Shop for clothing for the whole family, home and kitchen, beauty products, and more! You can also save up to 50% off select regular-priced home items ONLINE ONLY when you use the code HOME in your shopping bag for extra savings. Just watch for the items marked HOME and use the code when you check out! Do you want some new jackets to add to your closet? There are light and heavier jackets that are heavily discounted during this Jacket Blowout Sale. You’ll find 15 styles on sale for $15 each (reg. $59). I love wearing utility and other similar jackets. They’re super cute for a casual outfit. Throw them on over jeans or leggings and a tee or tunic for a fun look. There are some that look like shirts with the sleeves rolled up and others that are heavier that you could wear right now while the weather is cold. You’re going to want all of these jackets, so hurry to grab your favorites while they’re on sale!